​"Brin is a messenger of good news in this divided and frightened world." To find out more about my award-winning & best-selling books, articles, training, teaching and consultancy visit www.clippings.me/brinbest. 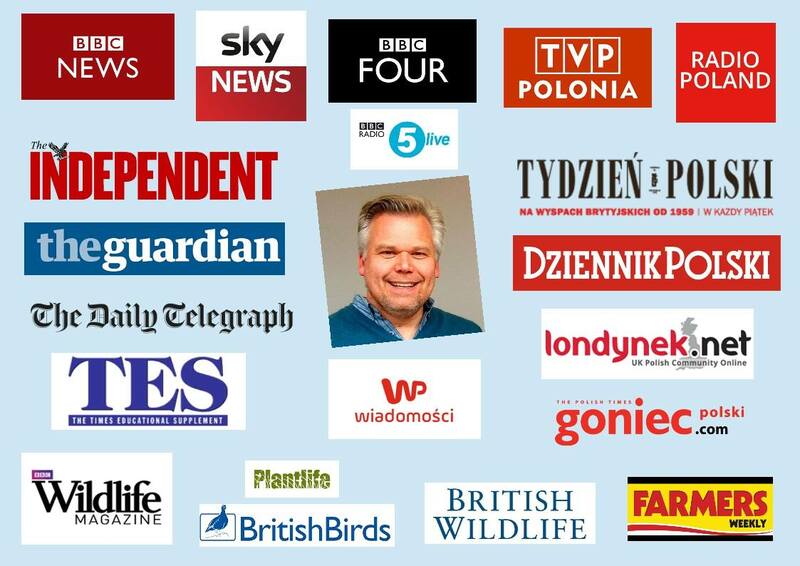 My work has been the subject of dozens of news and feature items on TV & radio stations, and in newspapers, magazines and websites in the UK and around the world.